October has just started and fall is in the air. 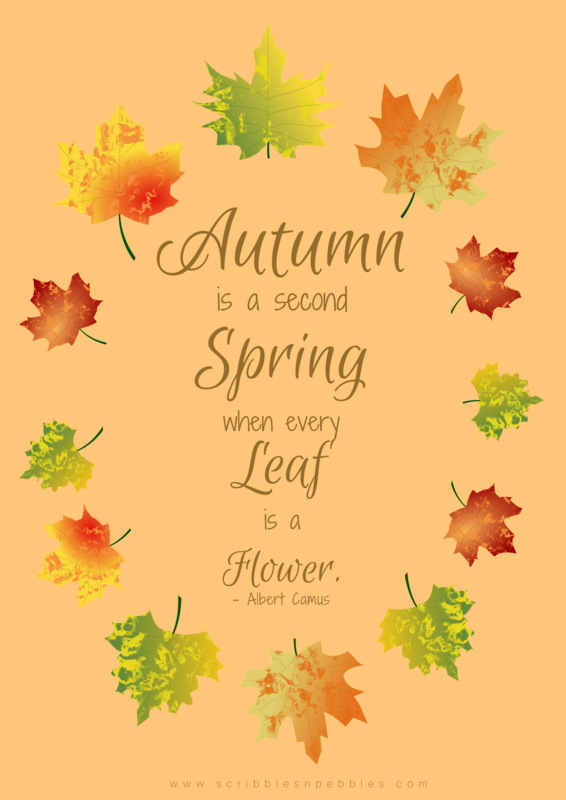 I am celebrating the onset of autumn with the beautiful Autumn posters. And I am very glad to share these with you, wonderful people. 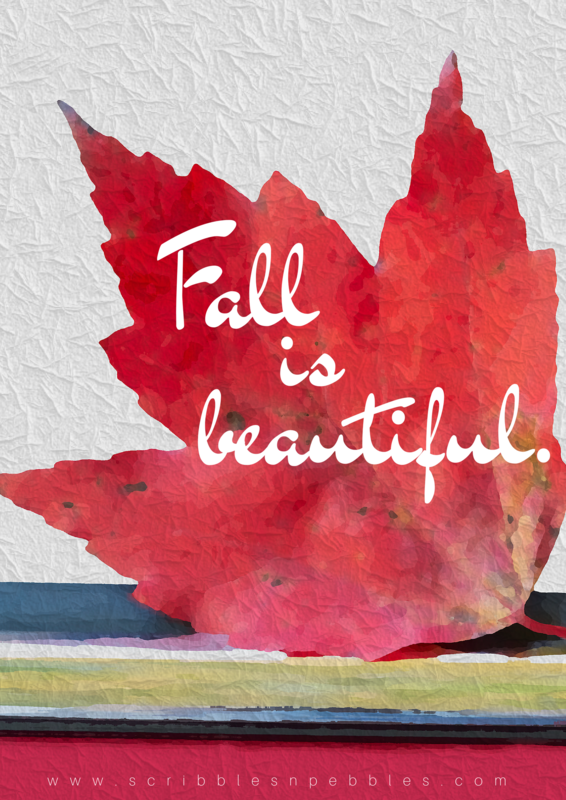 If you are a fall-lover then you must be already starting to style your decor with the fall theme. 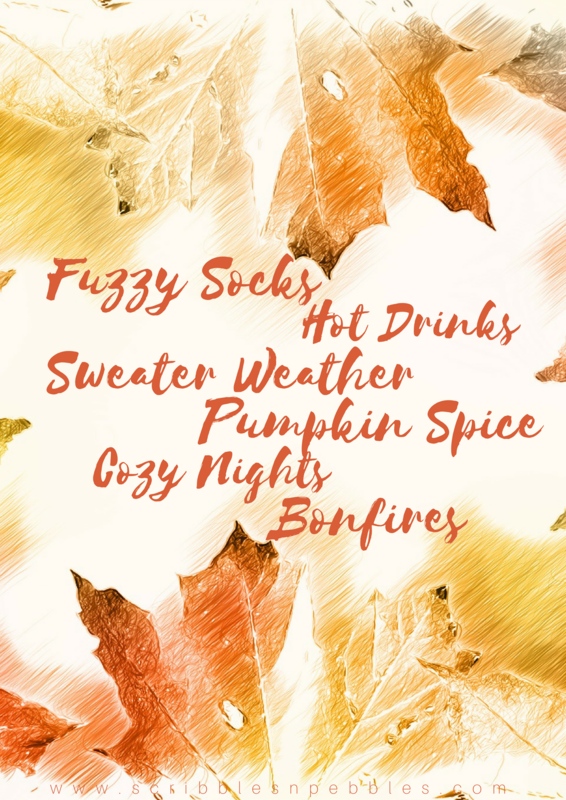 As freebies, I have designed some Autumn-themed posters printables. 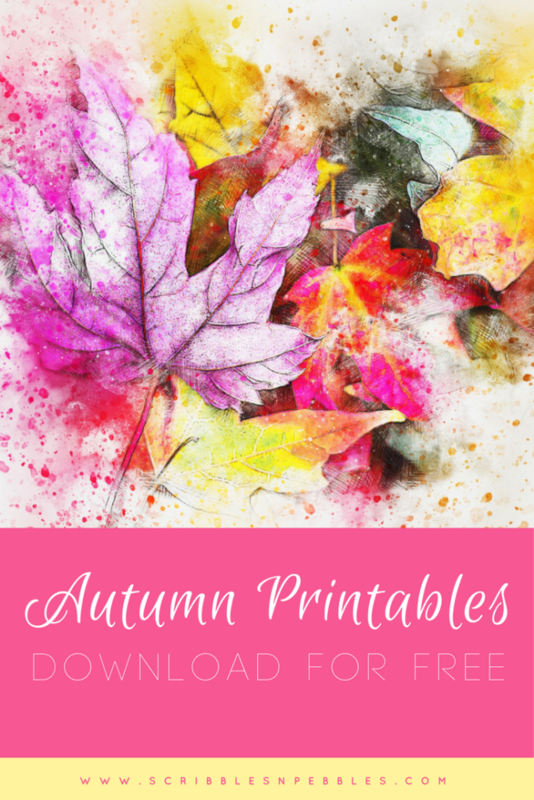 If you like them, you can download them for free and add them to your fall decor. 5. 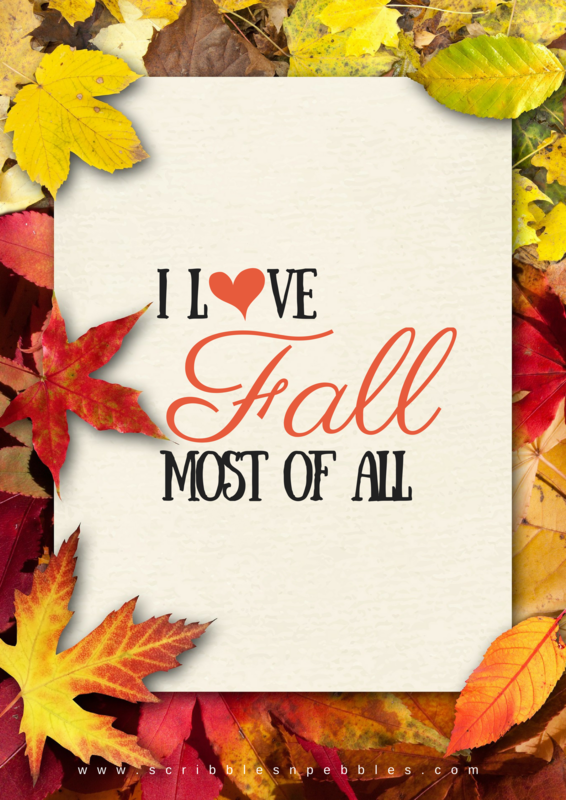 I love fall most of all. 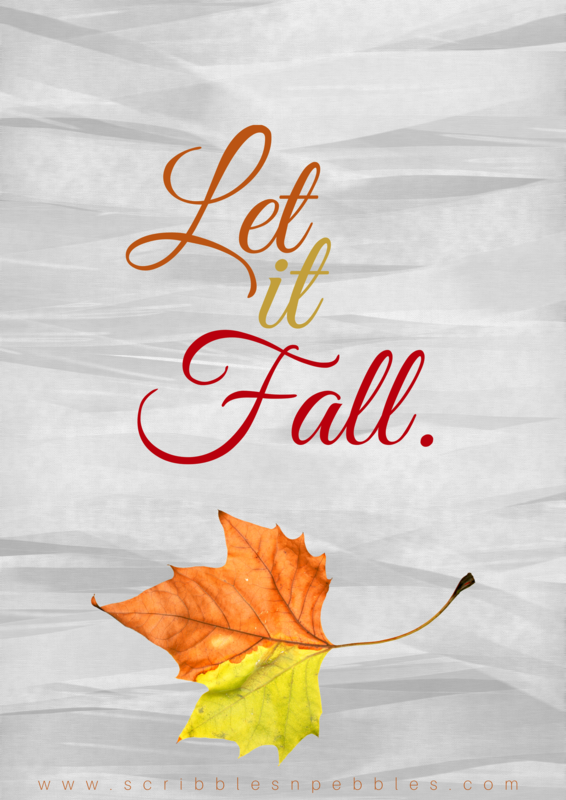 How do you find these Autumn posters? Let me know, will you?